Once you have your sacred space setup and ready, the next step is to have activities to honor yourself and life. Here is a list of activities below and these are only suggestions, not requirements. You can add more or take some out. It just depends on what feels right for you. If you add these activities in your daily routine, you will noticed your perspective on yourself and life will shift from an ordinary to a more of gratitude and holy-based one. You will find more meaning in your life and be appreciative of what life offers you. 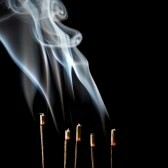 When you are burning incense, you are changing the mood of the sacred space into a more spiritual one. Incense helps bring a sense of peace and well-being. The smell of the incense helps you attune yourself to the Divine or Higher Self. 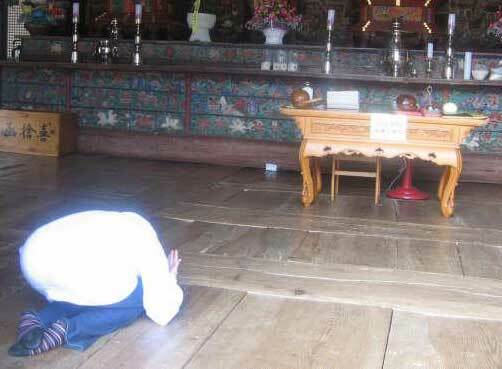 Bowing helps to keep oneself humble to yourself and the Divine. You are expressing that you are a servant to your Higher Self or Divine. Bowing helps to diminish the ego and align yourself to the Divine. You use the singing bow to clear the energy in the sacred space and yourself. Hitting the singing bowl changes your conscious to a more peaceful one. 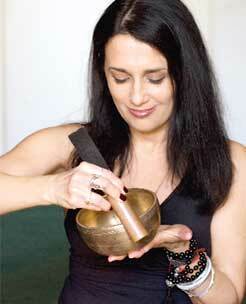 Some singing bowls are used for healing or specific chakras points. Play your favorite music in your sacred space. Listen to great artists can make you feel better. 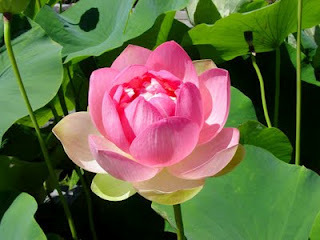 You can also listen to peaceful music for meditation. 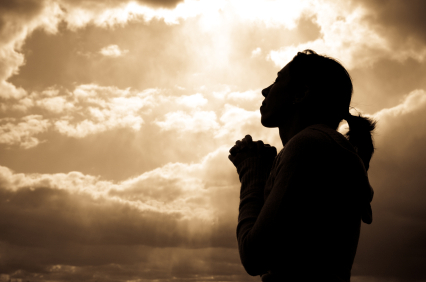 If you are making a prayer, pray about things that help you on your life's purpose. After doing that, express gratitude for life and yourself. 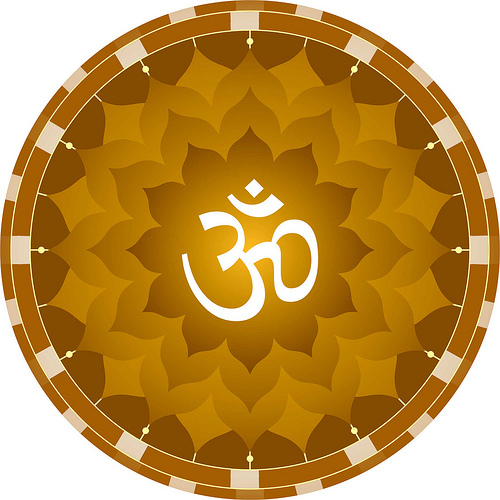 Saying mantras like LAM (Root Chakra), VAM (Sacral Chakra), RAM (Solar Plexus Chakra), YAM (Heart Chakra), HAM (Throat Chakra), SHAM (Third Eye Chakra), OM (Crown Chakra). These sounds can cut through the blocks and stagnant energy. You can decide to meditate or not. 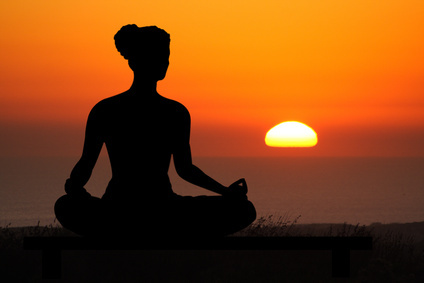 Meditation helps to deepen one's awareness to life and oneself. It can clear the mind from all the stresses in life depending on your intention. 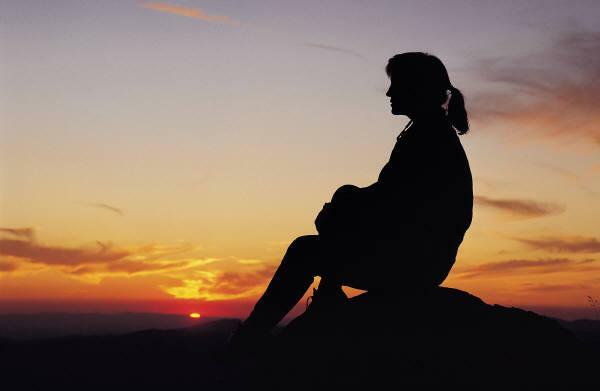 It is recommended to self reflect about yourself and life. Self-reflection helps deepen one's understanding. In this time, get one of your favorite books to read and enjoy. 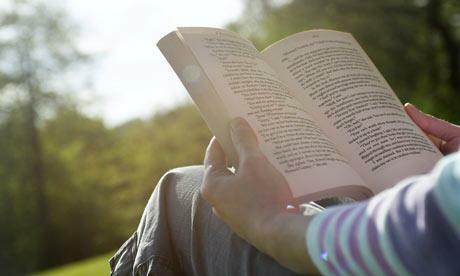 If you are reading from a great author, you can increase your understanding. Saying positive things about yourself and life can increase confidence and change your outlook. Doing yoga can make you feel better and healthy. Stretching your body helps to improve circulation. 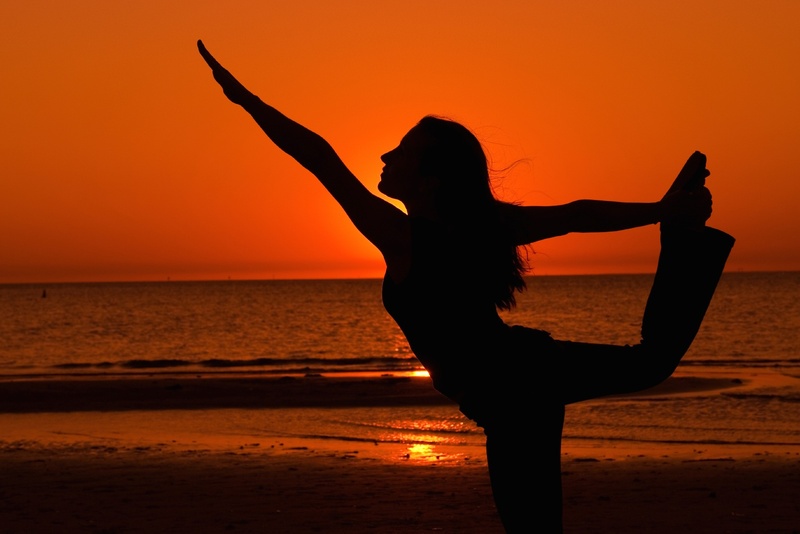 Yoga is good for releasing stress, depending on what yoga practice you are doing. 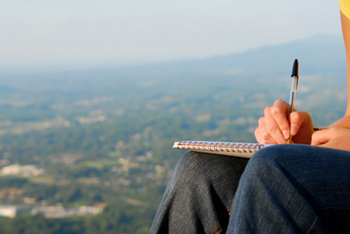 Writing in a journal is the best way to keep track of your life activities and self-reflections. You will notice writing will give you a peace of mind.